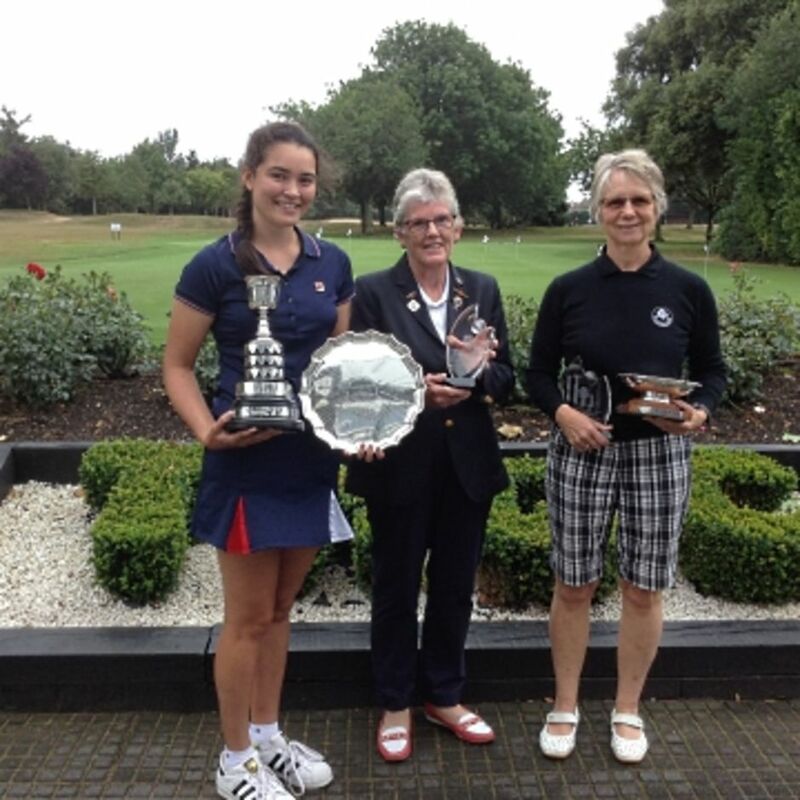 Congratulations to Ashley Croft of Stockbrook Manor on winning the Essex Ladies’ Championship. On one of the hottest days of the year Ashley played 36 holes with a gross score of 155. She then moved into the match play section of the competition beating Millie Penfold of Thorpe Hall. 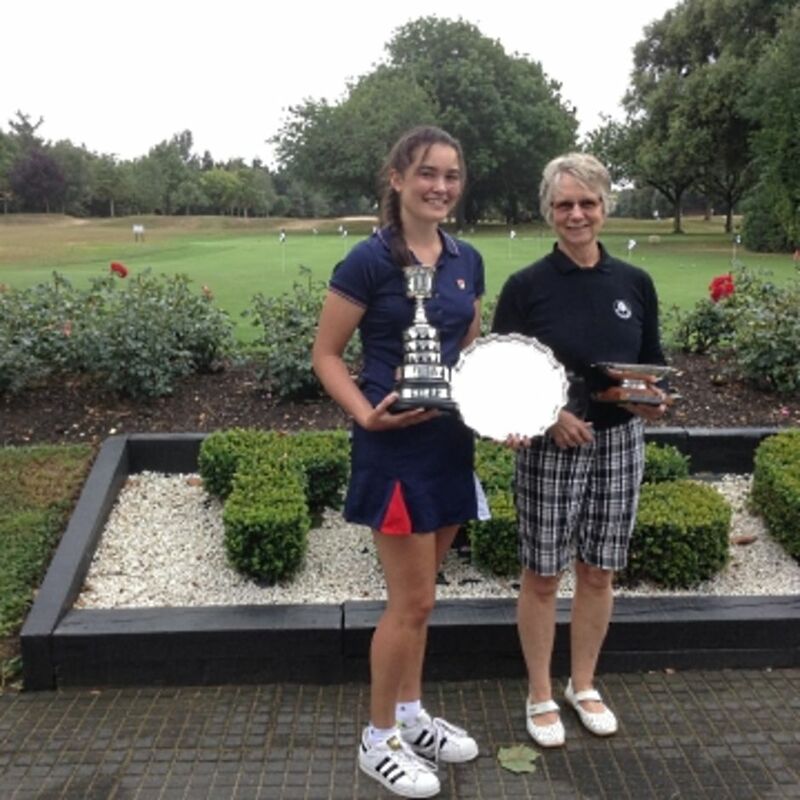 The final day brought a cold strong wind and rain when Ashley won the Semi Final against Holly Haslam of Stockbrook Manor and in the afternoon went on to win against Katy Yates of Clacton on Sea, winning on the 19th hole. Katy Yates was also the top qualifier of the first day of the Championship with a gross of 154. Congratulations also to Julie Race of Braintree on winning the County Senior Championship. The first day saw Julie card a gross 82 and from there in the match play section she went on to win against Helen Morgan of Thorpe Hall to move into the Semi Final against Maria Williams of Rochford Hundred and finally the final against Kate Moss of Crondon Park. Top qualifier of the Seniors was Jo Rumsey of Rochford Hundred with a gross score of 78. Our thanks go to our Sponsor and to Thorpe Hall Golf Club for supporting and hosting the event.